On a recent trip to Malaysia I popped in to Low Yat and met up with a buddy who kindly loaned me the KZ ZS10 earbuds for review. In fact not only did he turn up the KZ ZS10 but he also brought me 15 other earphones to test during my stay. Some of them will be coming up for review in the next few months but I was so impressed with the ZS10 that I wanted to cover it first. What is the KZ ZS10? The KZ ZS10 is a rather insane concept. 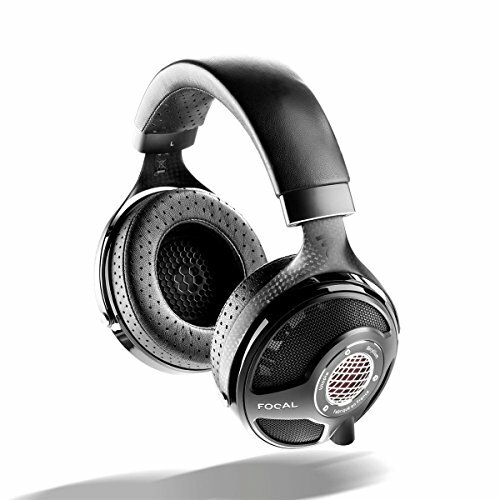 10 drivers (2 dynamic and 8 Balanced Armature) in total in a headphone costing well less than $100. How can this actually be possible? 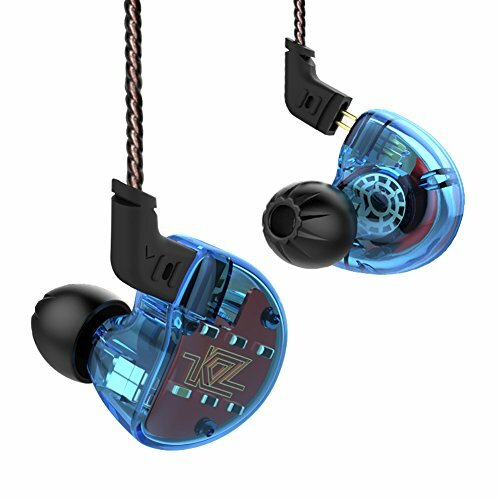 Chinese Hifi has taken of like a rocket in recent years and by in large it has KZ that opened the eyes of many to just how good some budget earphones can be. Now in 2019 there a lot of manufacturers on the market competing in a race to the bottom but KZ still makes people stand up and take notice because the usually match good sound, great value and good looks right across their earbud lineup. 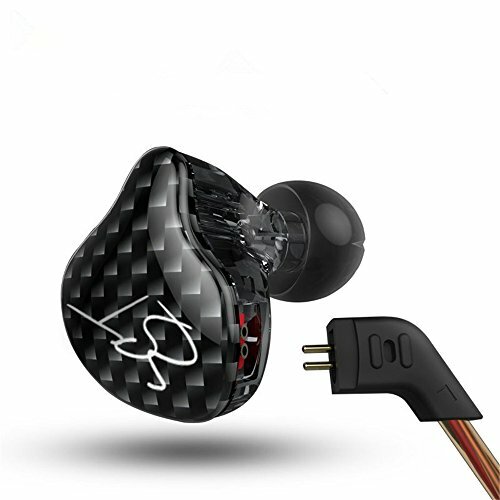 So you get 4 balanced armature drivers in each earbud and one dynamic driver making these hybrid earphones. These drivers are tasked with the goal of tackling specific areas of the sound spectrum. Doing this, in theory, allows individual drivers to handle the mids, lows or treble separately without the strain of trying to reproduce a wide band of frequencies from a single unit. 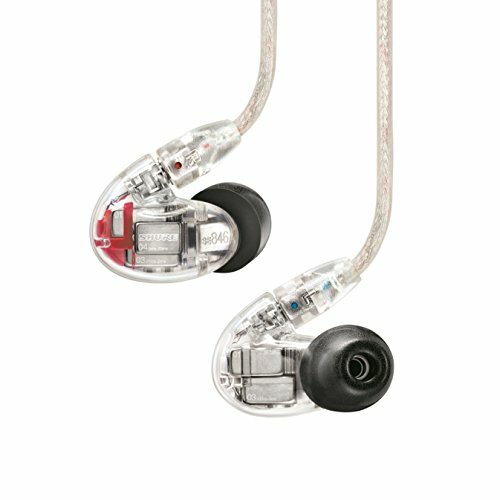 This was once the forte of extremely high priced earphones and custom in ear monitors but now it is becoming more common to see multi BA Hybrid earbuds in the sub $100 price bracket. KZ always make a point to style there earphones well and its certainly the case here. A colored translucent shell where you can see the circuitry and drivers lurking on the inside. The are a stage monitor style earphone which means you wear the earphones with the cable running over the top of your ears which is usually excellent for stability and cutting down on microphonics (cable noise). i haven’t looked into if the KZ ZS10 is a clone of something else yet, it looks familiar but Im not quite sure. 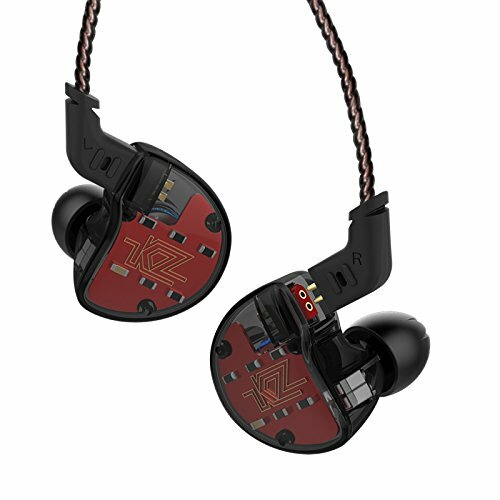 For those unaware KZ (Knowledge Zenith) has been ripping off the designs of many companies like Campfire Audio on the ZS6 for years. Its not a replica but lets just say that the housings often bare some striking resemblances to higher priced earbuds. Build quality feels really good for something at this price and whilst not the most premium in its category it does feel robust and pretty hard wearing. The shells are made of high density plastic and the finish is of a far higher standard than previous KZ earbuds. The cable is really nice with good strain reliefs although it is still using the 2 pin connectors which seem to be losing favor to MMCX style in recent years. I am a big fan of detachable cables though as these always seem to be the first point of failure on many earphones. 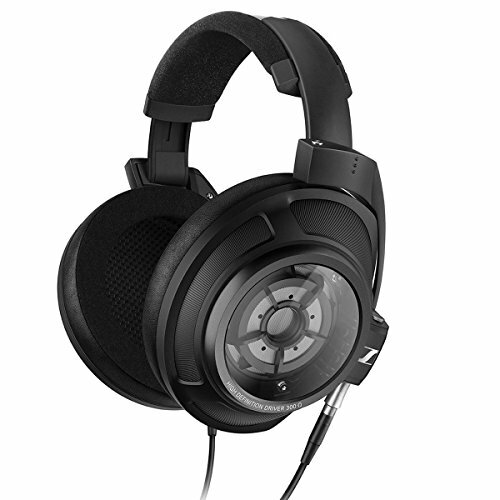 With the ZS10, if anything ever happens, you just need to pick up an aftermarket cable with 2 pin connector and you will be back listening to music in no time. I thought I would bring this up because a lot of my readers are looking to move to wireless earphones and as stock the KZ ZS10 arrive with a standard 3.5mm headphone cable. I still preffer wired earphones (usually better sounding and less hassle with charging etc) but you should know that as these earphones have the 2 pin connector you can buy an aftermarket upgrade like the Yinyoo TRN Bluetooth Cable. 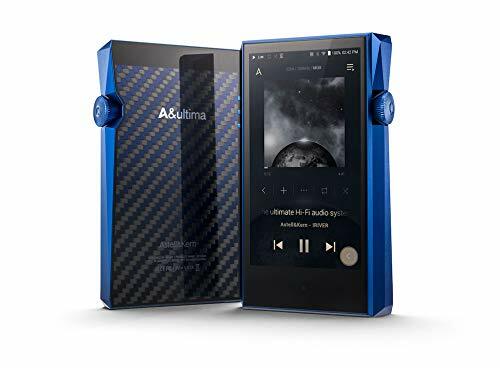 There are few models out there with varying performance but I like this one because its relativley inexpensive and has support for APTX streaming. The KZ ZS10 are rather large earbuds. I guess that’s kind of expected due to the sheer amount of hardware crammed inside each unit. My girlfriend who has relatively small ears did struggle with getting a good fit as a result but myself who has comparative normal sized ears had no problem getting a secure fit. 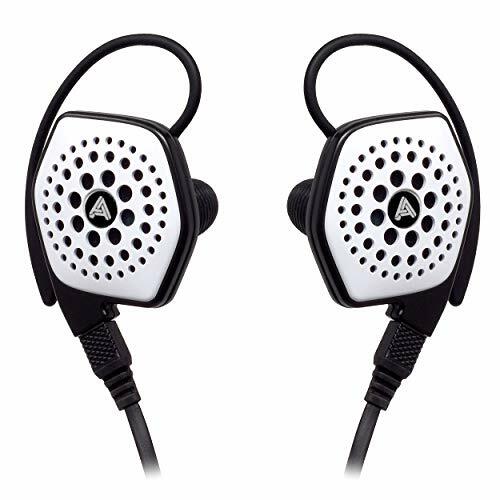 The earphones ares also quite light due to the use of plastic and not metal in the body so the actually felt wuaite good and combined with the over ear cable the never felt like they would fall out. Isolation was average but I was expecting more given how much of the outer ear they took up. The have a shallow to mid depth insertation and ingress of ambient sound was noticeably different when trying different styles of eartips. On a whole I would say that they are pretty comfortable earphone provided you don’t have tiny ears and that the isolation was just a tad above average with comply tips. of course going into this review of the KZ ZS10 I was pretty sure that they would sound but was still not prepared for just how good. These little guys punch so far above their weight its ridiculous and makes a lot of big names look a lot less appealing. 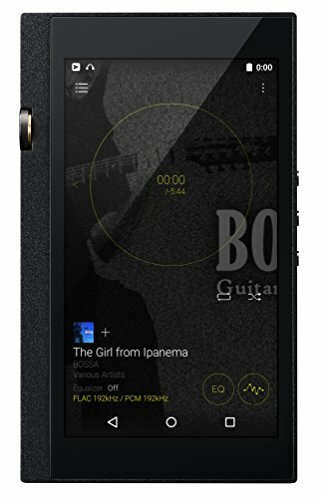 The can easily go head to head with earphones between $100-150 on sound quality alone and the tuning of them is probably the most surprising aspect. The ZS10 is a very clear and balanced signature but to get the most out of them they are extremely dependent on the type of eartips you use. I cant stress how highly I recommend you pick up a pair of Comply 500 eartips to use with the ZS10 because the difference in using them and the stock included eartips is night and day. With the correct eartips installed the bass in massively improved and that is essential to getting the full benefits of the drivers. The thing that made me happiest was to see a certain brightness in the treble and upper midrange. A lot of consumer earphones try to roll off or smooth out these notes but for me it is essential to have for accurate reproduction. With stock tips its a bit hot but the comply tips take the sharp edge of the top notes whilst still leaving that crisp clarity you want. Mids are good the upper midrange bumped a touch to blend with the treble and this makes them sound very good with female vocals and piano. The lows were for me and the other testers I consulted with very lackluster with stock tips (I know I’m being repetitive but I cant emphasize how much of a difference tip rolling makes with these earbuds). 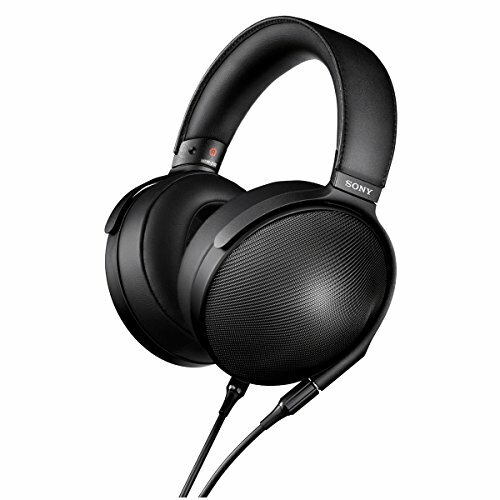 With the right earbuds and a tight seal the low end comes to life with fast and thumping bass that has strong clarity and no muddiness. I was worried that the hybrid setup might lead to a mismatch between the lows and mids but they blend well and whilst not basshead earphones they do have the ability to kick if you are a mixed genre listener. As I mentioned this is just the first of the KZ earphone reviews that we will be publishing in the coming months but I thought I would lead with the best. The price to performance ration with the KZ ZS10 is simply crazy and i mean it when I say they take down earphones twice their price. They have the right balance o build quality, price, style and sound and these should be one of KZ’s top sellers in 2019.